Welcome to Zaylar's Worlds.I have come to show you the hidden face, the.. 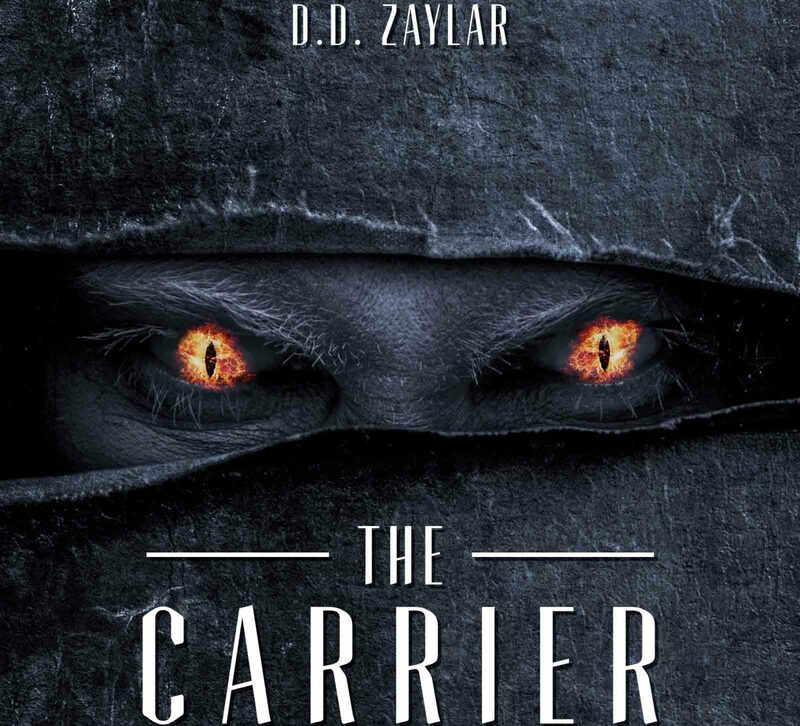 I am DDZaylar, a writer of many genres, and I am here to take you with me to all of my worlds. I have come to show you the hidden face, the one that no one talks of. I am not a hypocrite and I refuse to tell you only one part of the story. If you are going to listen to me, you will do so until the end because, if not, you’ll spend the rest of your days thinking about how the hell this story ends. In the same way that you can’t eat meat without killing an animal, there is no way to tell these tales, without bringing forth humanity’s excessive cruelty. I am going to tell you stories full of joy and bitterness, stricken by the power of love and hatred. Where the brave and cowardly are beaten between life and death, be it for ethical reasons, romance, or the darkest of pleasures.